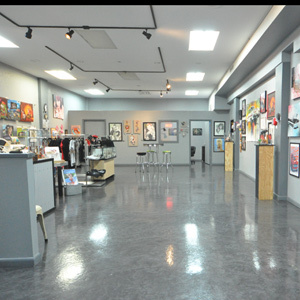 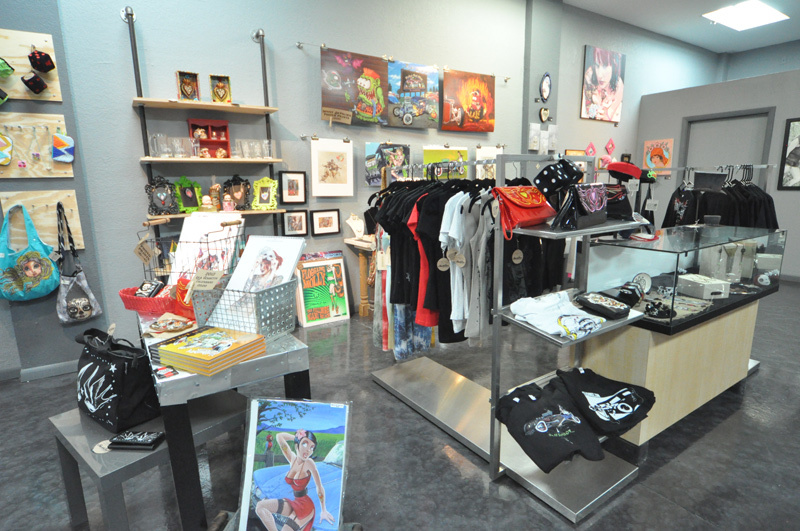 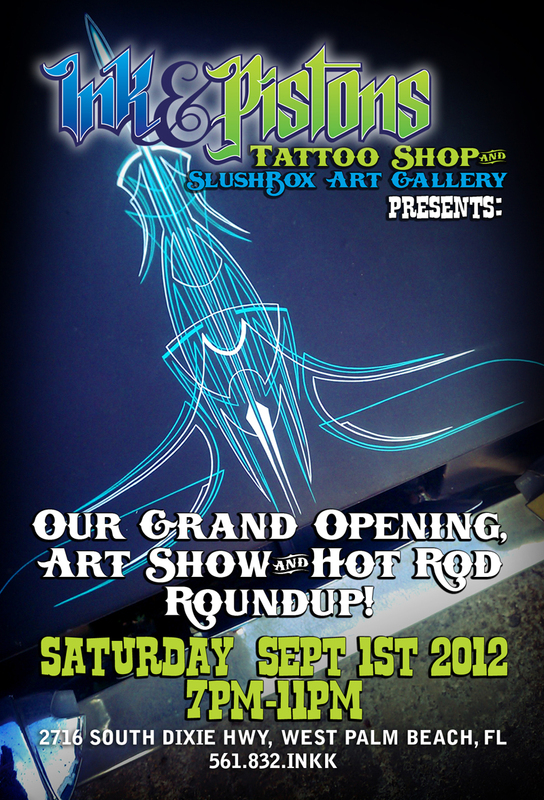 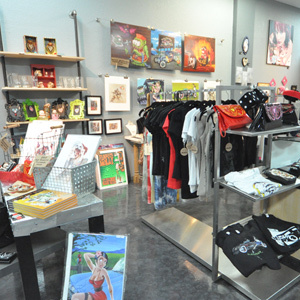 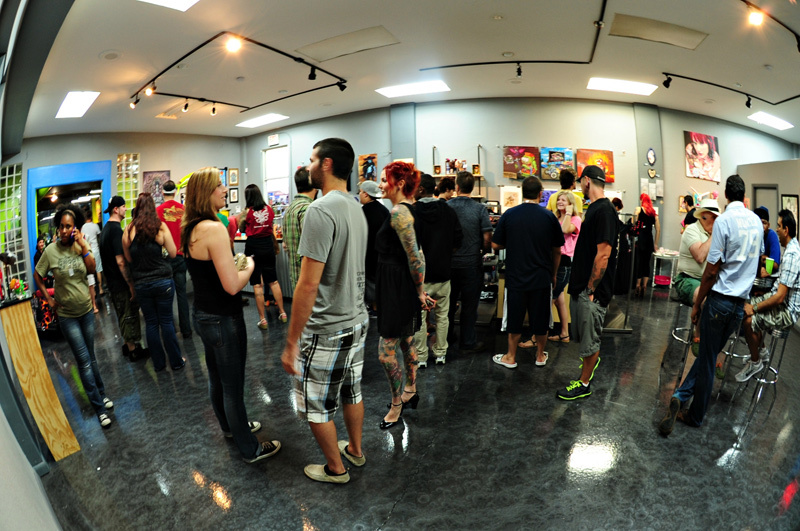 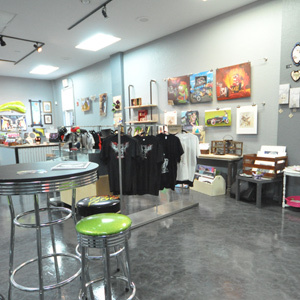 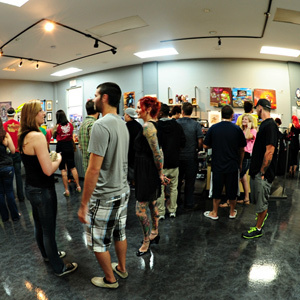 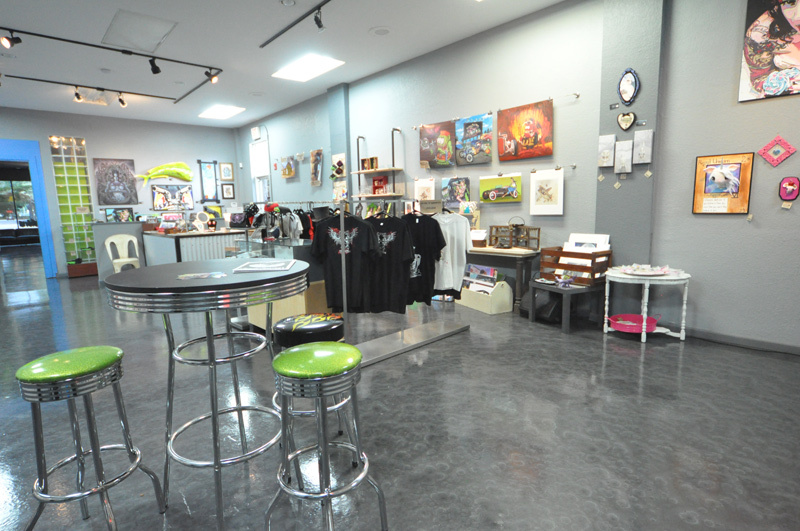 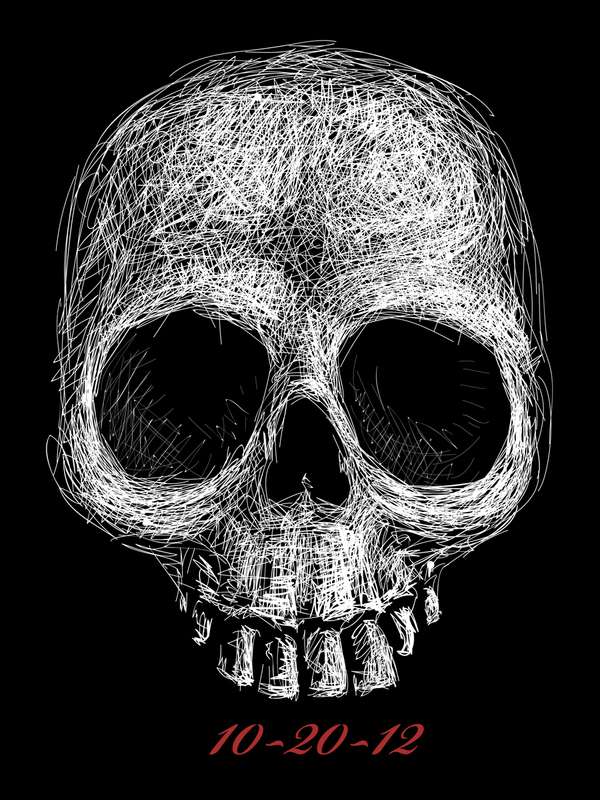 Our 2500 square foot space will seamlessly merges our worlds of Tattooing, Lowbrow Art, and Hot Rods into one location. 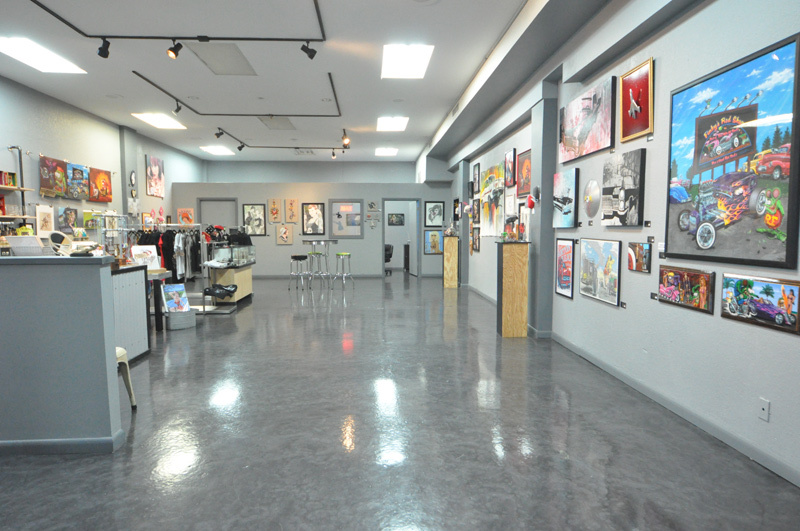 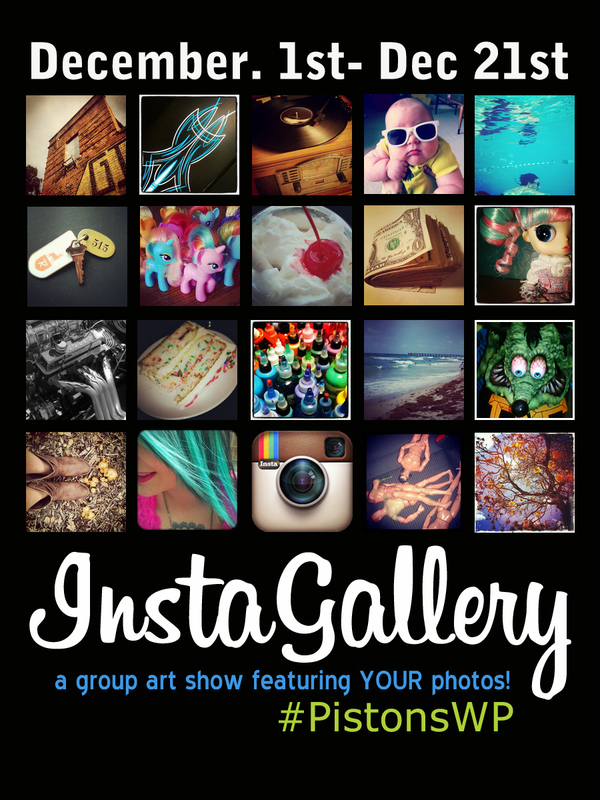 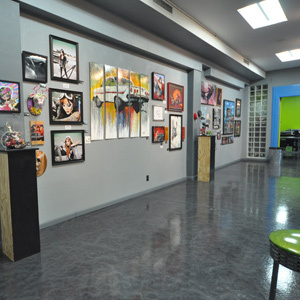 We host regular art openings in our dedicated 1000 square foot SlushBox Art Gallery. 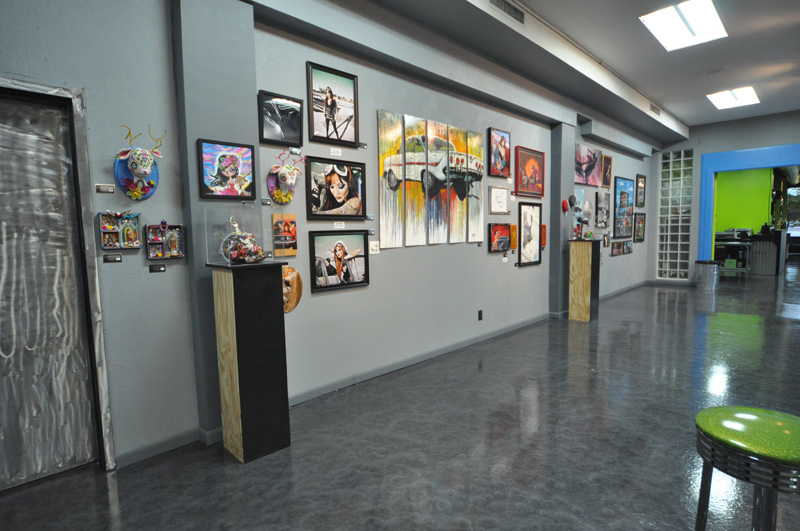 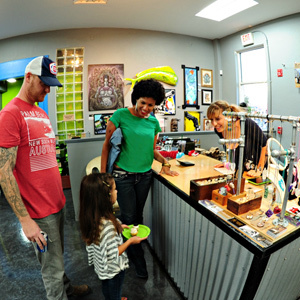 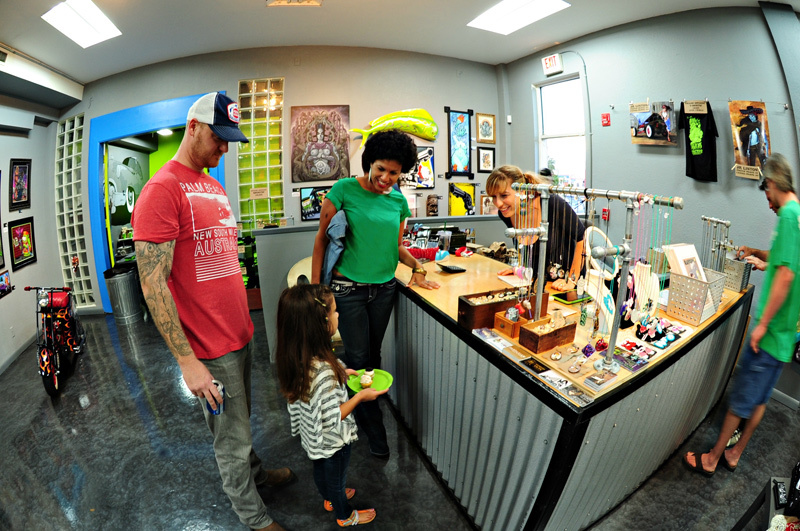 Curated by JR and Amanda Linton you can be sure to find some of the best Lowbrow and Outsider art in Florida and around the country.